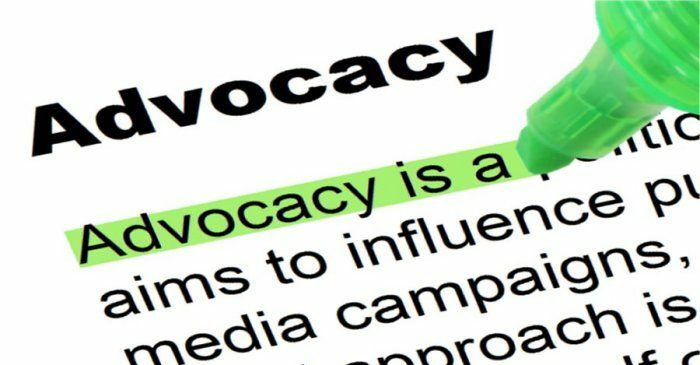 Advocacy is an important tool for your nonprofit or organization to achieve its mission. It can take many forms—public education, mobilizing and even lobbying. We advocate to usher in change and this change can be targeted to government policies, laws, and procedures and even systems change. Advocacy is all about motivating and mobilizing a community to pursue change. Advocating for a cause can help your organization achieve its political goals while drawing attention to an important issue and directing decision-makers to a desired solution. 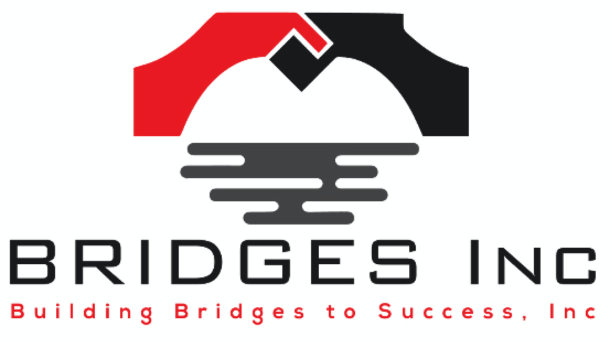 BUILDING BRIDGES TO SUCCESS is here to help you develop and implement an advocacy strategy that connects you with the right people and the right opportunities! Our primary objective is to assist vulnerable communities navigate complex systems that are often bureaucratic, unsupportive, or unresponsive to their needs. We view ourselves as catalyst to change, seeking to transform and improve these very systems that serve our most vulnerable residents through a capacity building lens. Click here to learn more about our services and how we can help you reach your goals.